After World War II, LGBT identified enclaves sprung up in cities all across America. These enclaves were urban spaces where middle class lesbians, gay men and trans people could begin to live open, public lives. 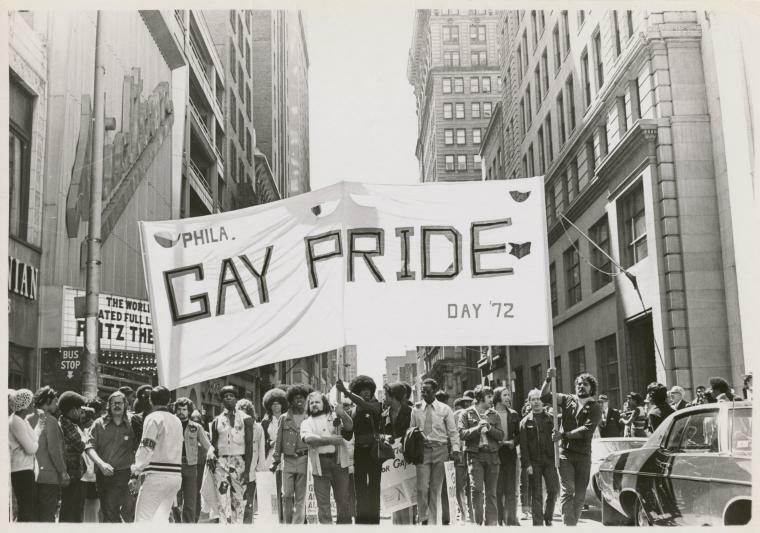 In this blog, using photos, newspapers and interviews, I’ll tell how Philadelphia’s Gayborhood, honored by the city with 36 rainbow street signs in 2007, grew and flourished along with the community that built it. 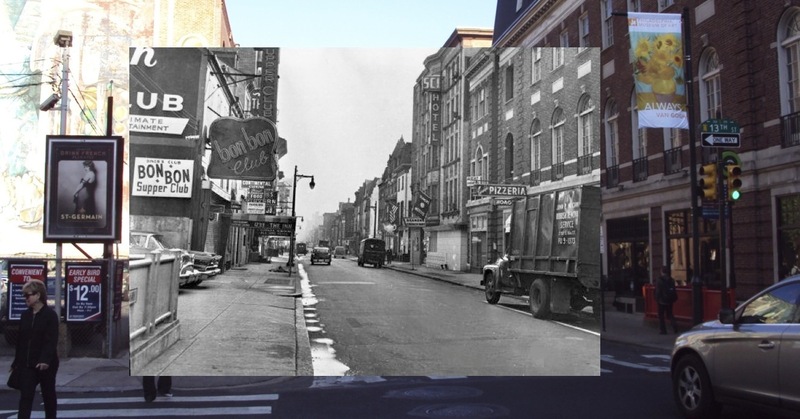 I’ll deal mostly with locations, especially those that are still LGBT identified today, but I’ll cover other interesting stories in the Gayborhood through a series of short posts called “Straight Snapshots.” This blog would not have been possible without the groundbreaking work of Marc Stein and his City of Sisterly & Brotherly Loves, still the only major work on Philadelphia LGBT history. Please feel free to share your memories of any of these spaces; I’d be glad to post them!